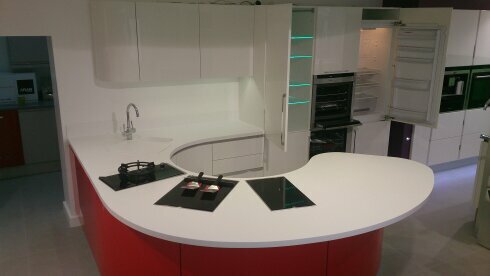 We are the only Essex Supplier Fabulous Italian Range, Furniture, for your Kitchen, Bedrooms, Living Rooms, and amazing office furniture. 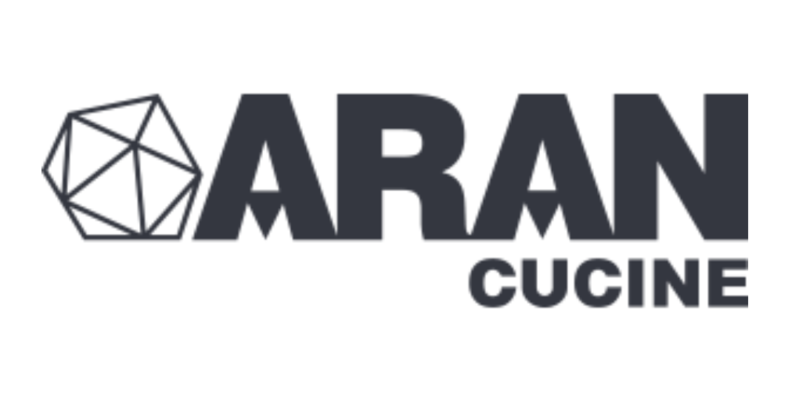 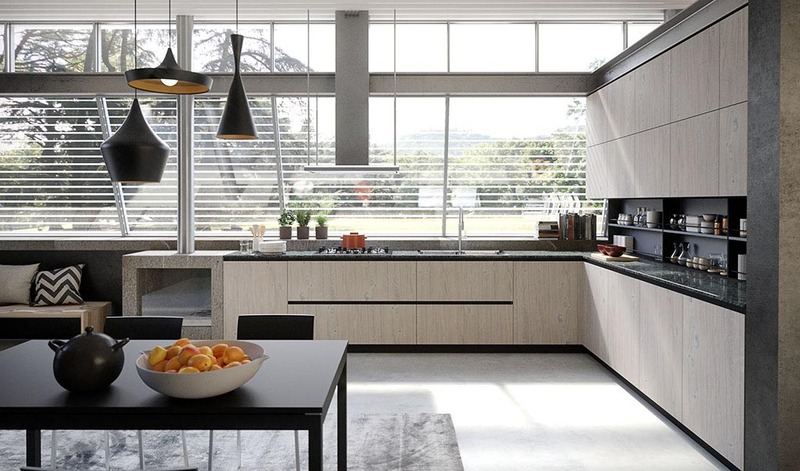 Italian furniture brand Aran Cucine, from park avenue to your home, prestigious skyscrapers, and luxury homes, Not only this but contract rangers better quality features at the same/lower cost other contract kitchen suppliers. 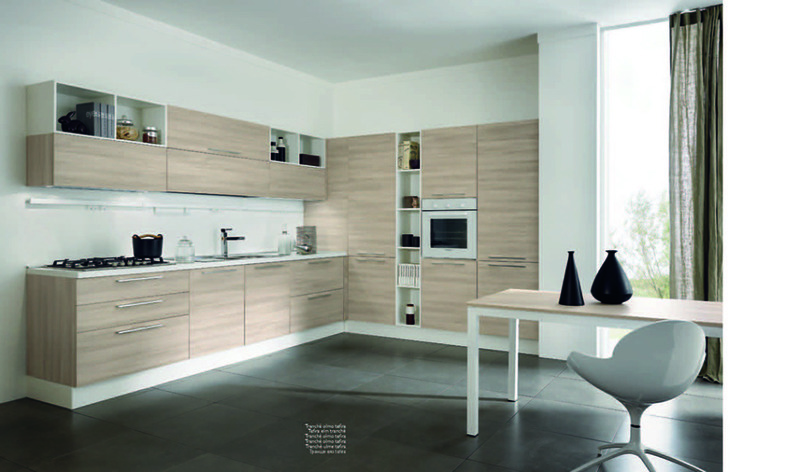 ARAN Cucine Terra is there entry level kitchen, But despite the low price, it’s no everyday contact kitchen! 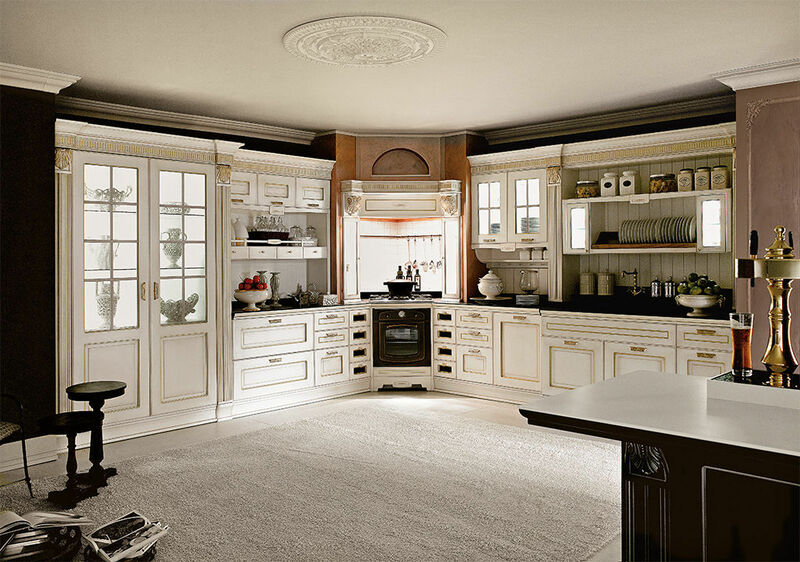 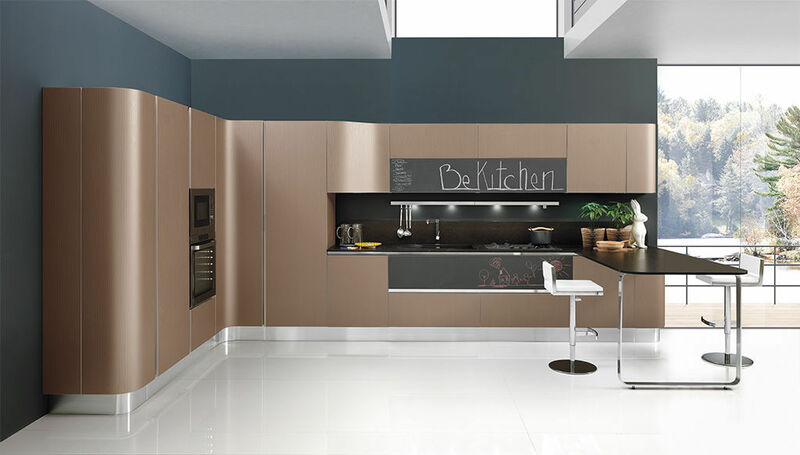 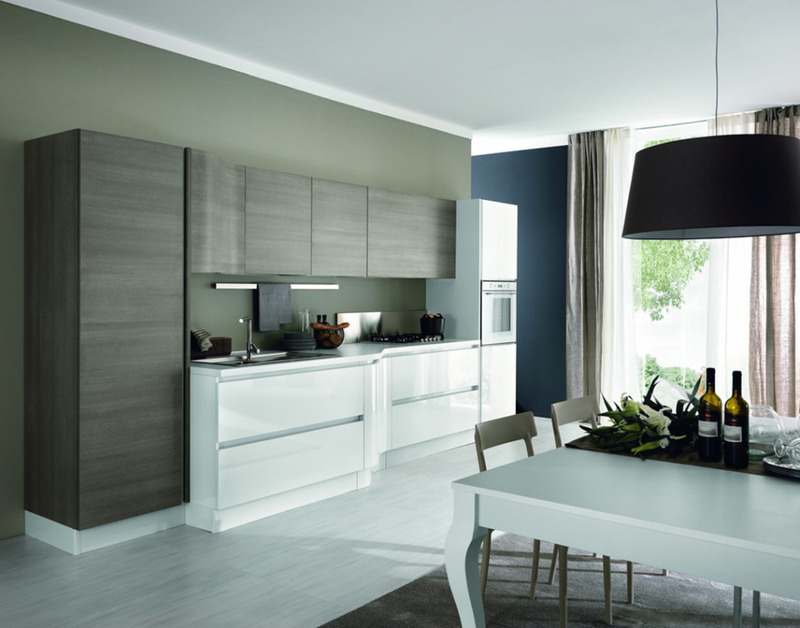 The Erika Italian kitchen cabinet is the next, a little step and offers yet more options for you kitchen. 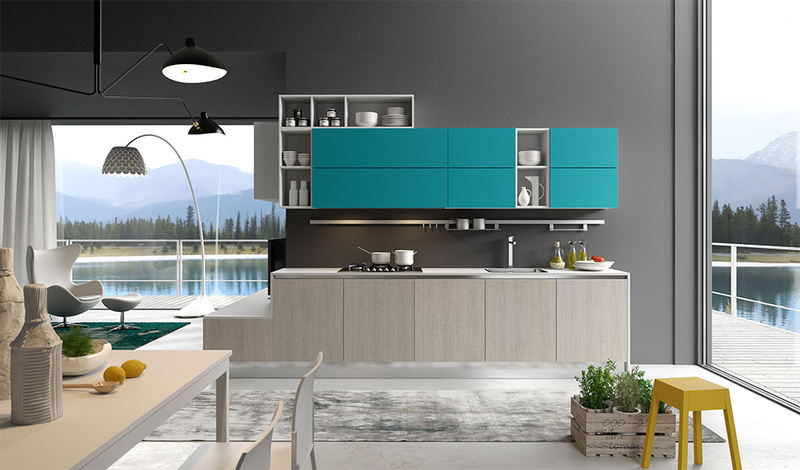 A wise dosage of walls and volumes thanks to huge number of forms, practical accessories and efficient storage compartments, which joins the daily beauty use to the lovely finishes of the bass wood. 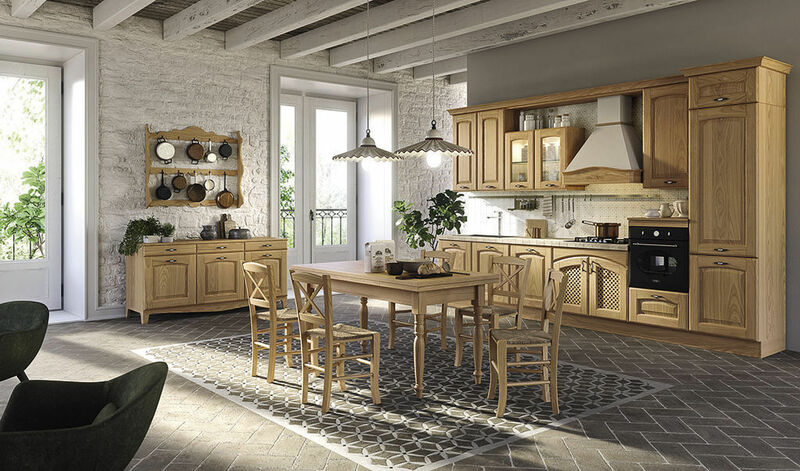 Imperial is a combination of tradition, passion and design where natural elements, as stones, are melted with artisan ornaments. 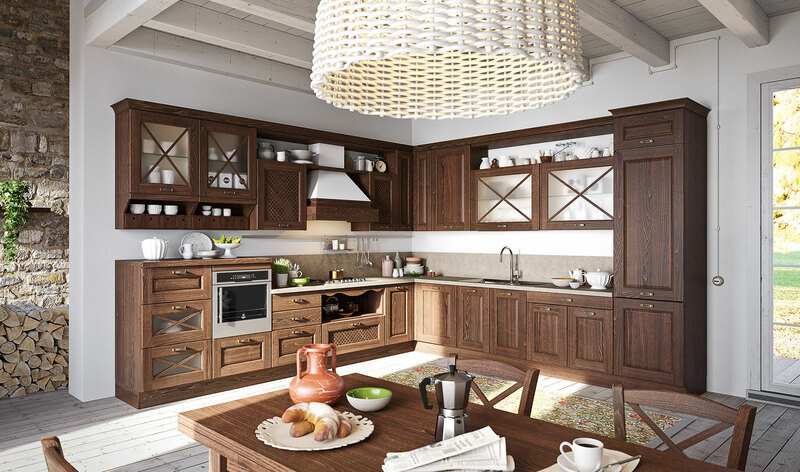 Bellagio kitchen relives the charm of a life of simplicity and recovery of family traditions, playing on the strength of materico energies that defy time signs and brands.. 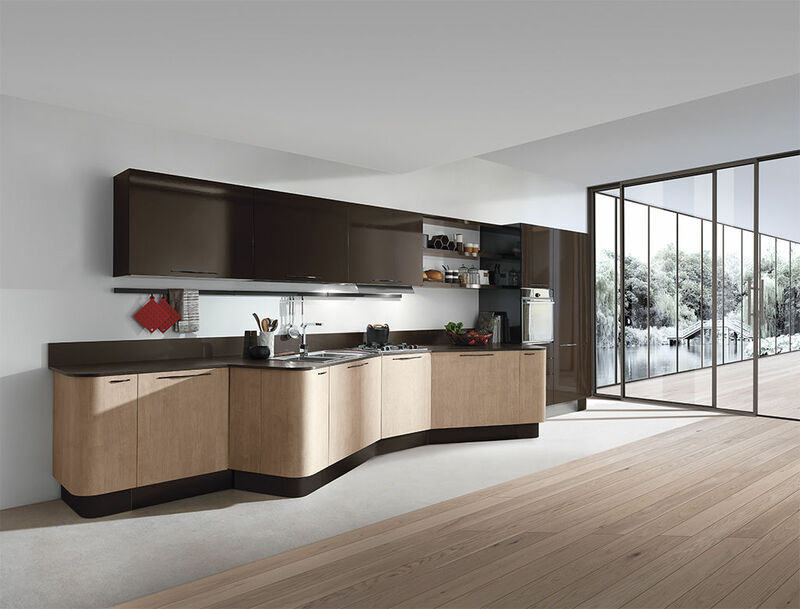 The door filled in natural chestnut exhalt the kitchen structural solidity and refer to human and nature balance: it recalls to authenticity of human values which do not fear time usury.